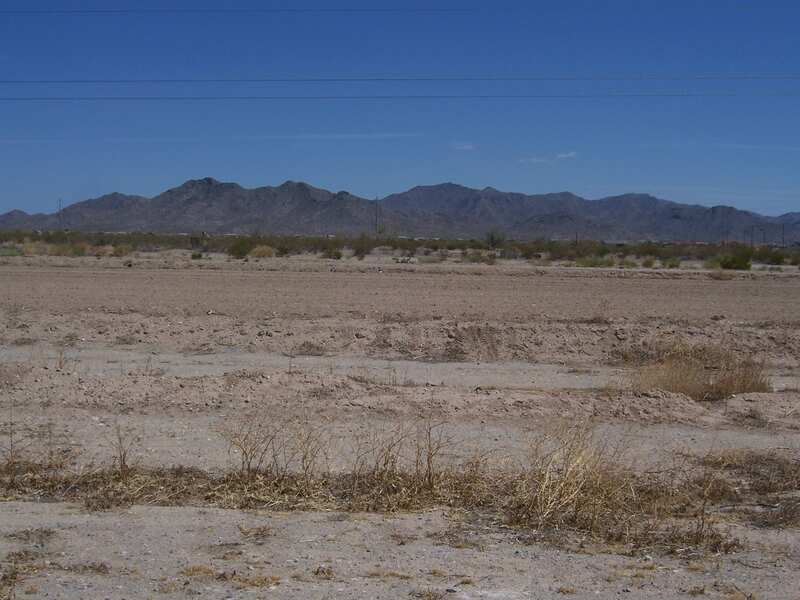 The property consists of 200 acres of land located in Buckeye, Arizona with entitlements for 739 residential lots. 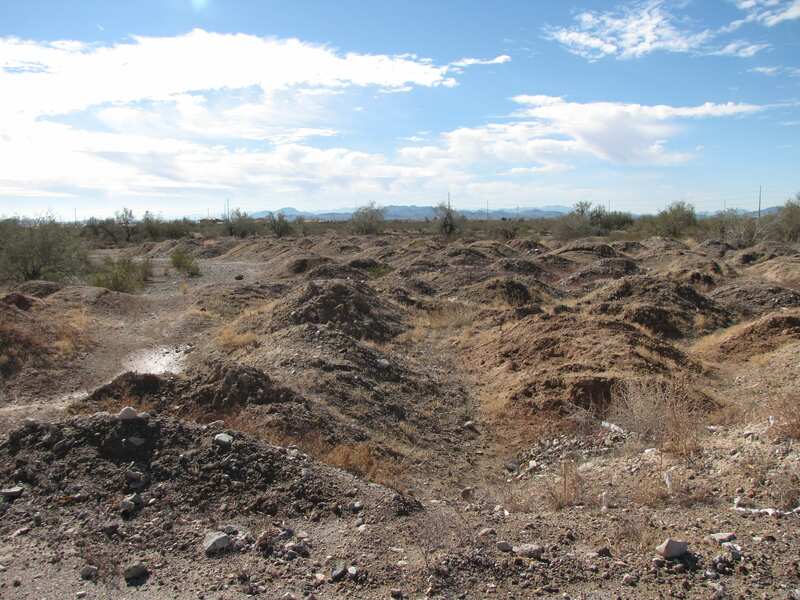 The subdivision plans and engineering for the property have been revised and updated, and were approved by the City of Buckeye in July 2018. The property is well-positioned in the Buckeye market, approximately ½ mile south of the 10 Freeway, with close proximity to newer housing, schools, and retail centers. The Sundance Towne Center and Buckeye Marketplace are located directly northeast of the project. The surrounding area includes an existing single family development to the north, the Watson Estates master planned community to the east, vacant agricultural land to the south and a mobile home park to the west. The property is a party to several agreements that provide assured water supply to serve the planned 739 lots, which will allow for development of the property as planned, this includes the rights to $2.6 million in pre-paid water fees.